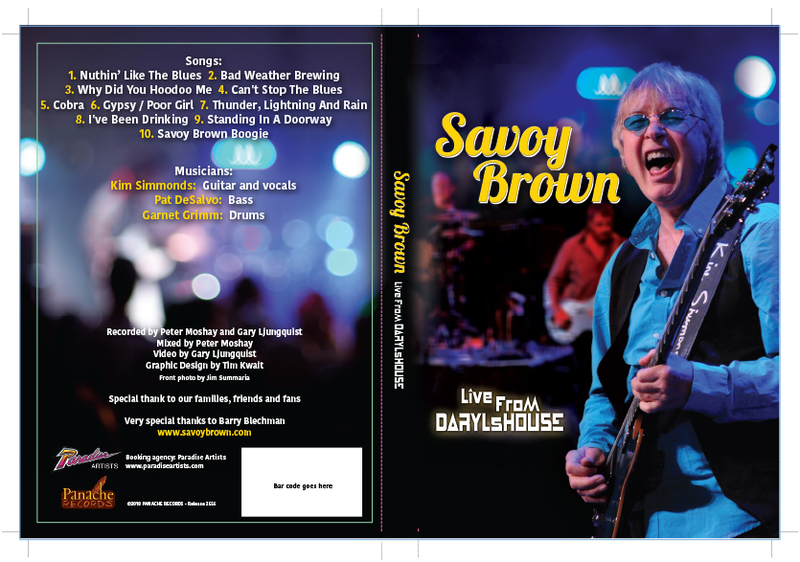 I have been designing for Savoy Brown since I designed their 2003 CD “Strange Dreams.” Here is a design for their upcoming live DVD. 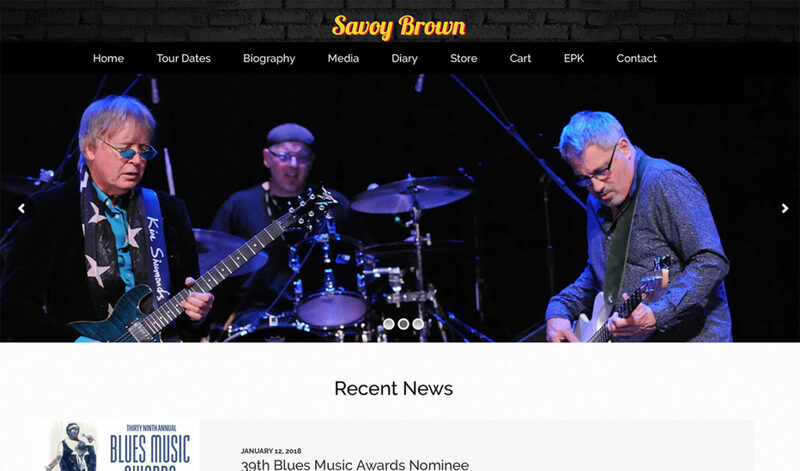 Welcome to the new website of Night & Day Media. Here I will showcase ongoing work we are doing. 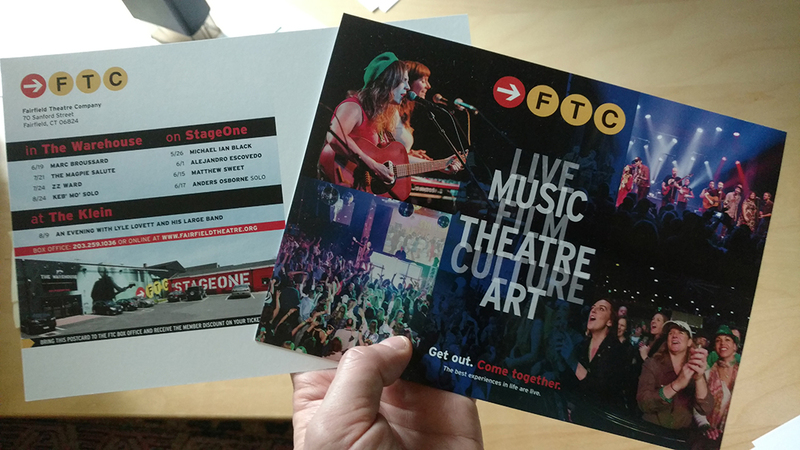 Everything graphic design: Logos, brochures, posters, flyers, websites, SEO, and photo retouching.